As a child, seeing a film was the spark that lit my imagination on fire, from my first journey through a galaxy far, far away to the nights I couldn't sleep because a xenomorph might be lurking in the darkness. 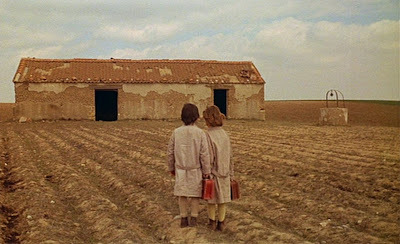 In The Spirit of the Beehive, a traveling cinema brings Frankenstein to a small Spanish village and people of all ages line their chairs up in excitement to catch a glimpse of the picture. Included in this group are two sisters, six year old Ana and the elder Isabel, and Ana is fascinated by the film, in particular a specific scene in which the monster plays with a little girl only to accidentally kill her. 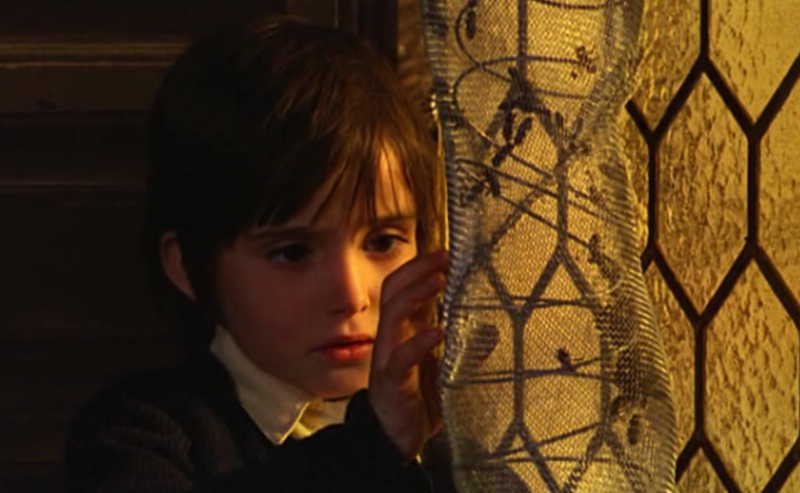 The father of the family, Fernando, spends his time focusing on his beehives, while their mother writes letters to a former lover, dreaming of a different life. While these characters remain a family unit, at no point during the film do we see all of them together at the same time. The unrest exists both in and outside of their home, as their country recently had experienced civil war, and Ana turns to her imagination and the monster that lives inside it for comfort. 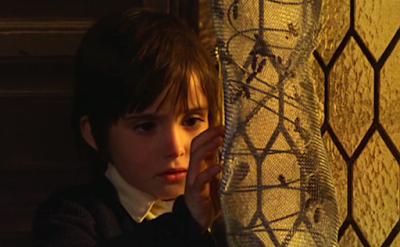 The debut feature film by director Victor Erice, The Spirit of the Beehive is at times perplexing if trying to make sense of all the symbolism that is clearly oozing out of every pore. I found myself falling in love with it when I let my mind go and simply embraced the passion that obviously drove the creation of the work. The set pieces are never glamorous or exciting, but they are beautiful in their authenticity. The doors of the family home feature a pattern of hexagon shapes, as if they are living inside a beehive when the yellow glow of the sun pours through them, the color flowing in like honey. 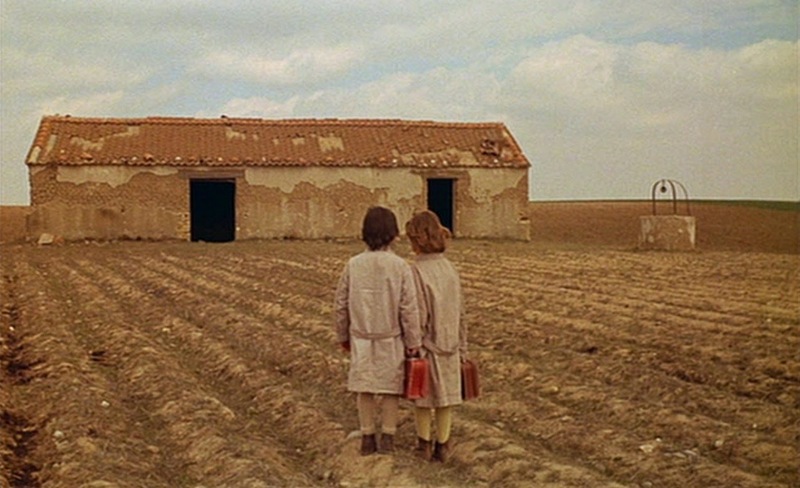 With each word I type in regards to this dazzling film, I find myself realizing just how much I adored living inside the world crafted by Erice for a mere 98 minutes. My only complaint regarding The Spirit of the Beehive is in actuality a compliment: I wanted more. Just as I was realizing the power of the imagery and the magical nature of each frame, the screen went black and the story was over. Perhaps that is the beauty of what was achieved here though, the tiny fraction of my mind that is left unsatisfied with the end of the journey will be what drives me to go back and revisit this masterpiece.